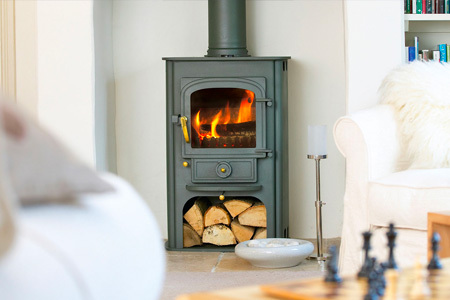 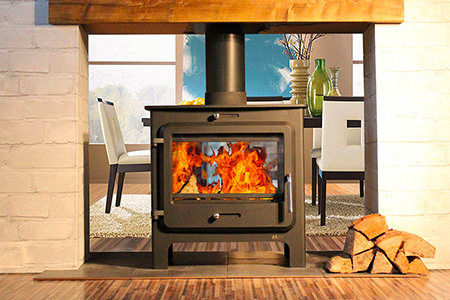 The simple design behind the Scan 83 makes your homes the centre of attraction, giving you the space to create your own style around the natural gathering place – the play of the flames and the stove’s stead warmth. 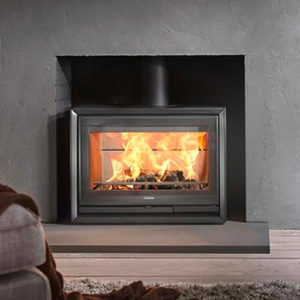 The simple design behind the Scan 83 makes your stove the centre of attraction. 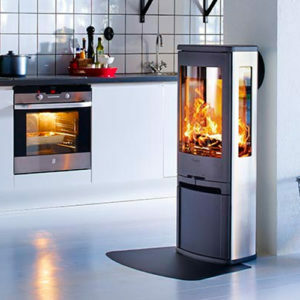 It gives you the space to create your own style around the natural gathering place. 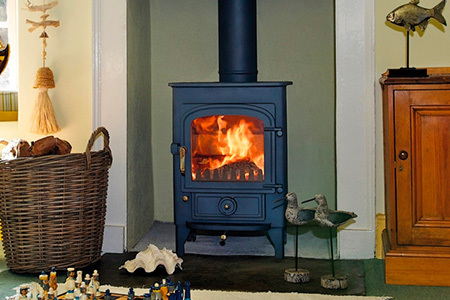 The play of the flames and the stove’s warmth. 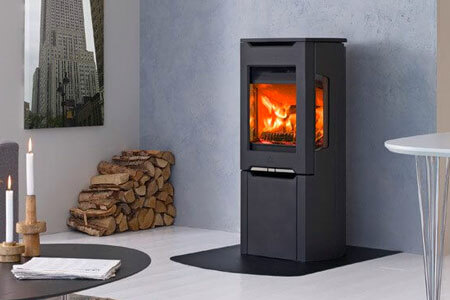 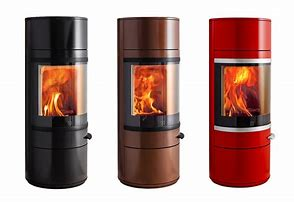 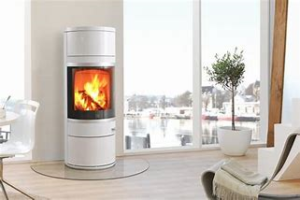 The Scan 83 is a cylindrical woodstove with a large glass door that gives you a perfect view of the flames. You can choose between different versions, with or without soapstone, with mouldings and handle in lack or aluminium. 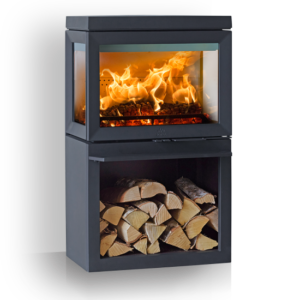 The Scan 83 has an ash drawer with lock, cast iron bottom and grate plus adjustable feet. 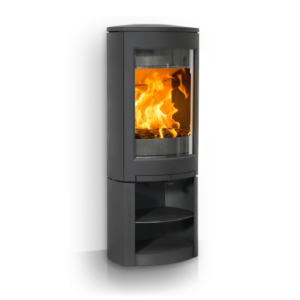 Also available with a revolving base. 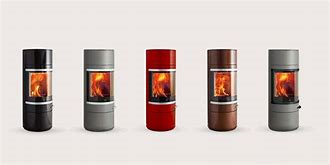 © 2019 Iron and Wood Ltd, registered as a limited company in England and Wales under company number: 6698274.